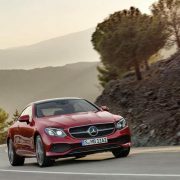 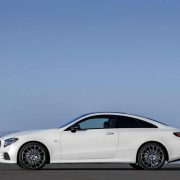 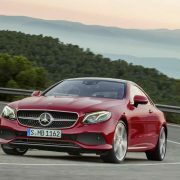 The all-new Coupe lineup from Mercedes-Benz looks impressive but it will be more standout once it will receive the gorgeous 2018 E-Class Coupe. 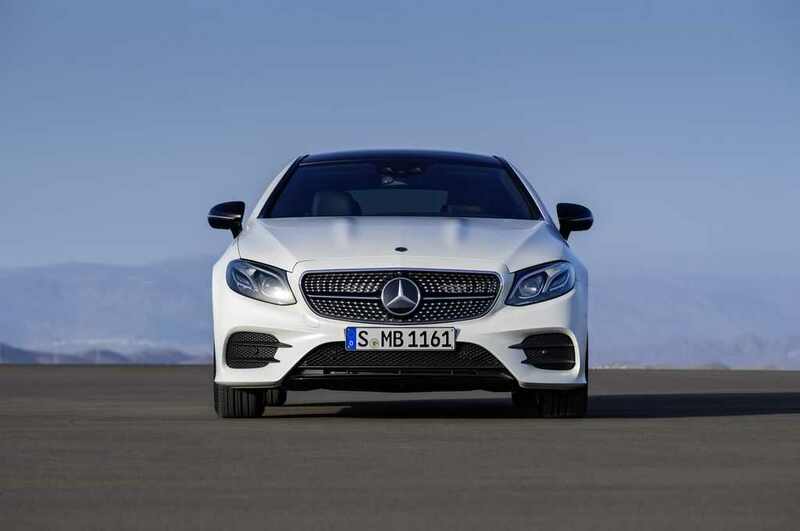 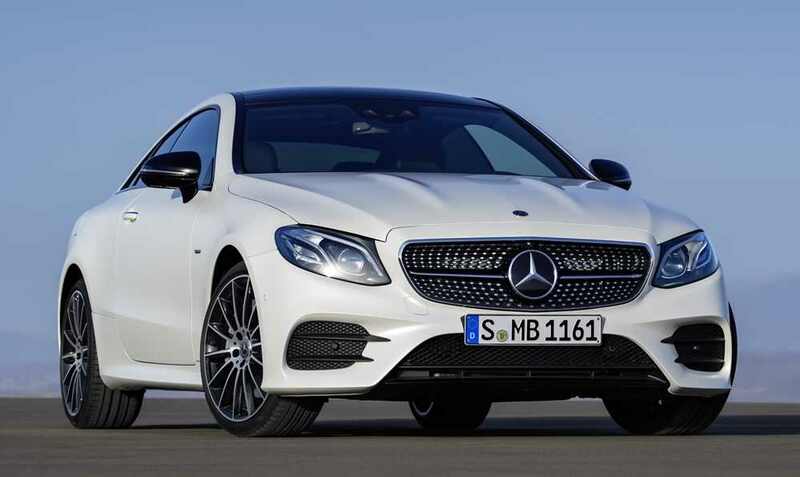 The German carmaker has recently announced the arrival of the all-new 2018 Mercedes-Benz E-Class, the model coming with an evolutionary design, a whole suite of technology on-board and an impressive engine lineup under the hood. 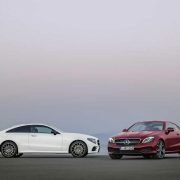 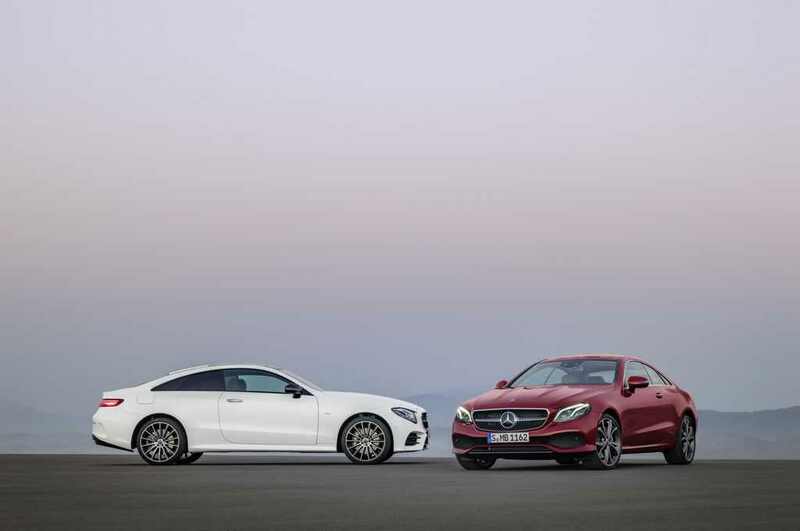 Once it will arrive on the market early next year, the new E-Class Coupe will come with a lot of borrowings from the E-Class Sedan, both models also sharing the same architecture. 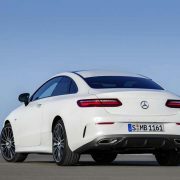 The new styling bits refer to the lower grille and central start, along with a revised bonnet, four frames windows, flat LED tail lamps closely working with the LED MULTIBEAM headlamps, and so on, all features improving the car`s aesthetics and aggressive look. 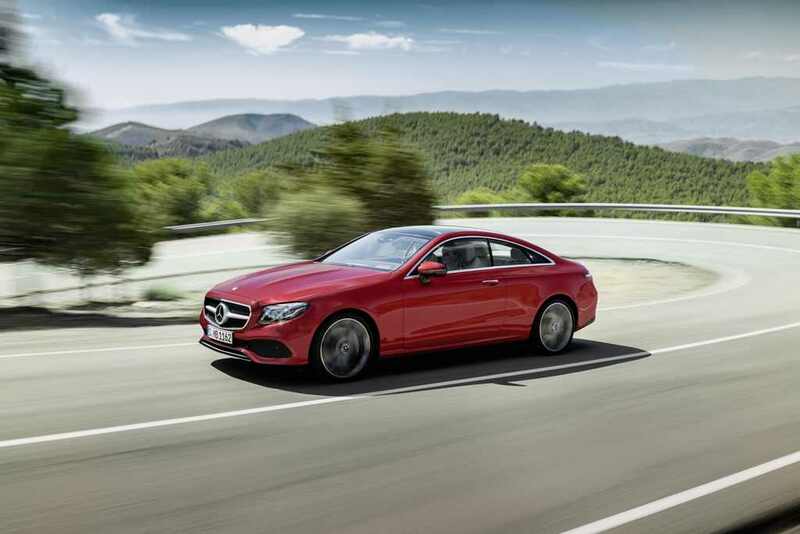 The model is also available in three trim levels, like Classic, Sport and Progressive. 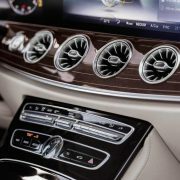 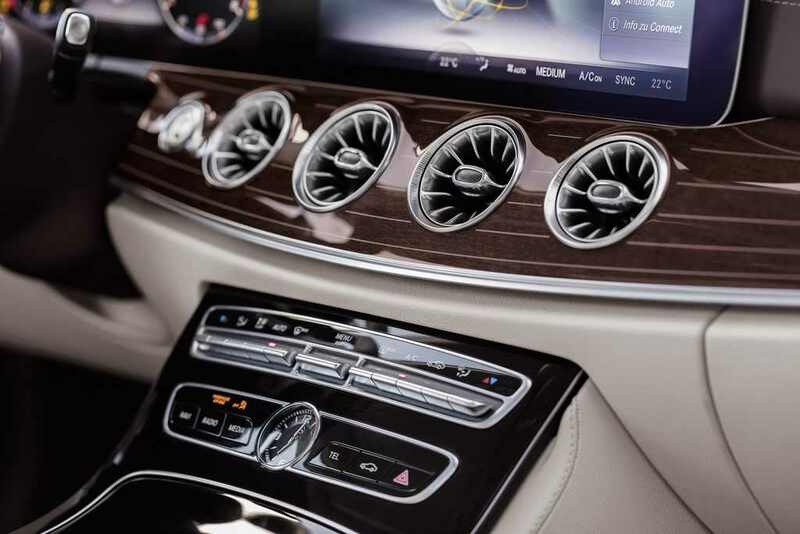 Inside, the cabin is fully tweaked with a 12.3-inch high-resolution display, instrument cluster with virtual instruments, adding 17.8-inch colour display cluster with 21.3 cm central display with high-gloss piano-lacquer feel, steering wheel with touch buttons, touchpad in the center console or LED ambient lighting with a choice of 64 colours. 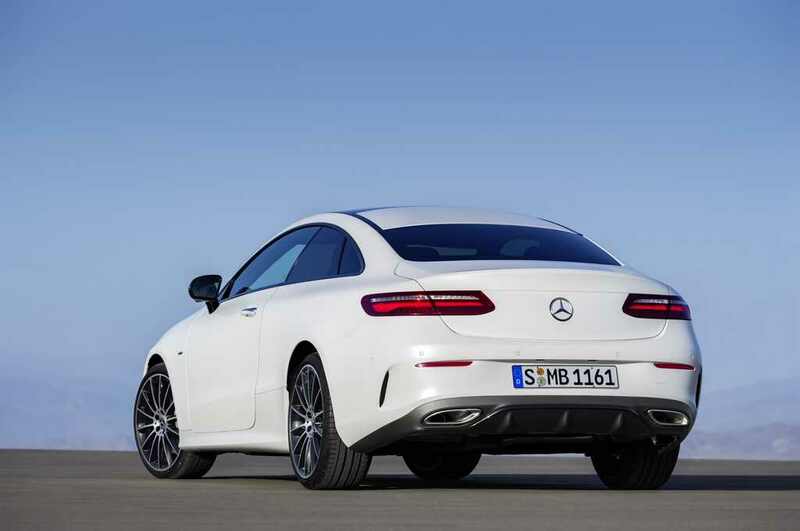 Under the hood, the all-new 2018 Mercedes-Benz E-Class Coupe comes with a wide choice of petrol burners and diesels with four-cylinder configuration. 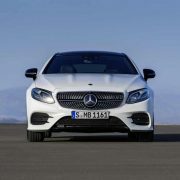 The good news is that Mercedes has also introduced a new E400 version, with a 3.0-liter V6 bi-turbo engine, developing 330 horsepower. 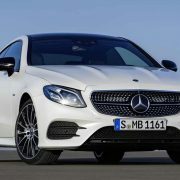 This particular version is available in both rear-wheel-drive and 4MATIC all-wheel-drive, being hooked to a high-performance 9G TRONIC nine-speed automatic transmission. 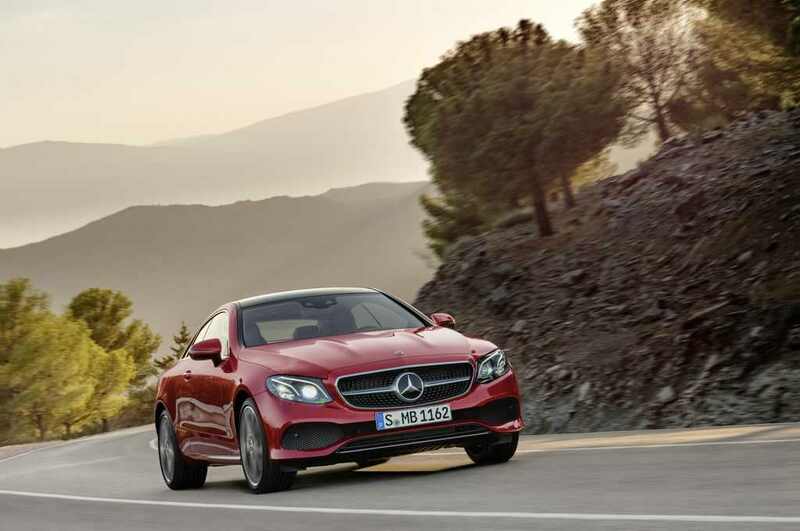 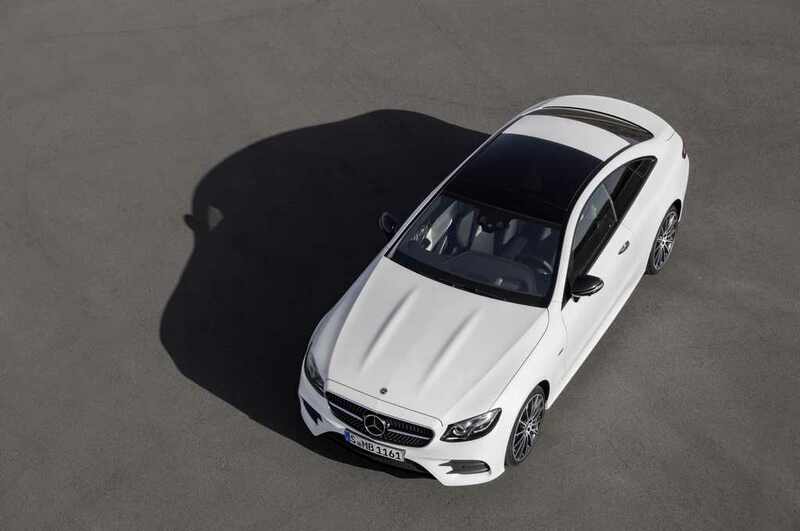 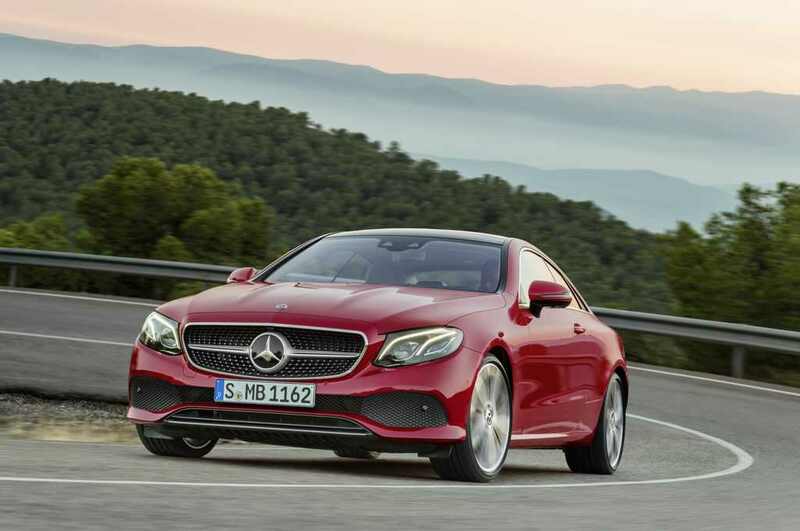 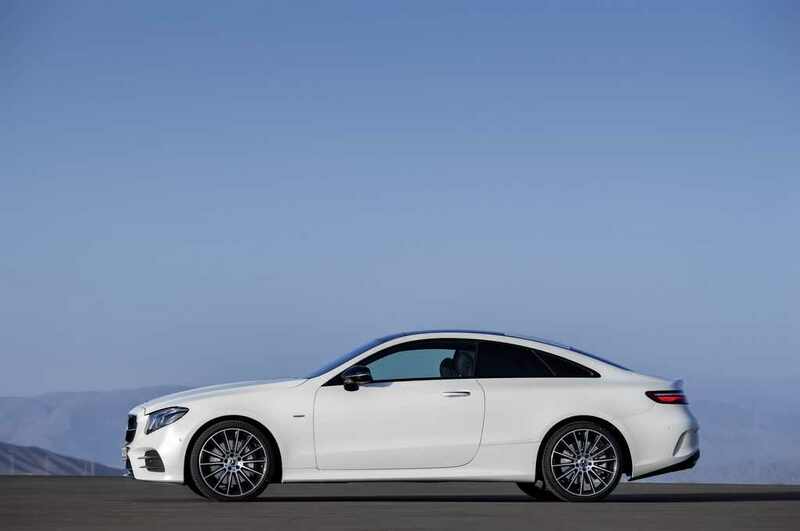 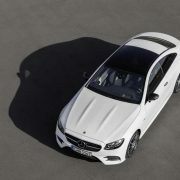 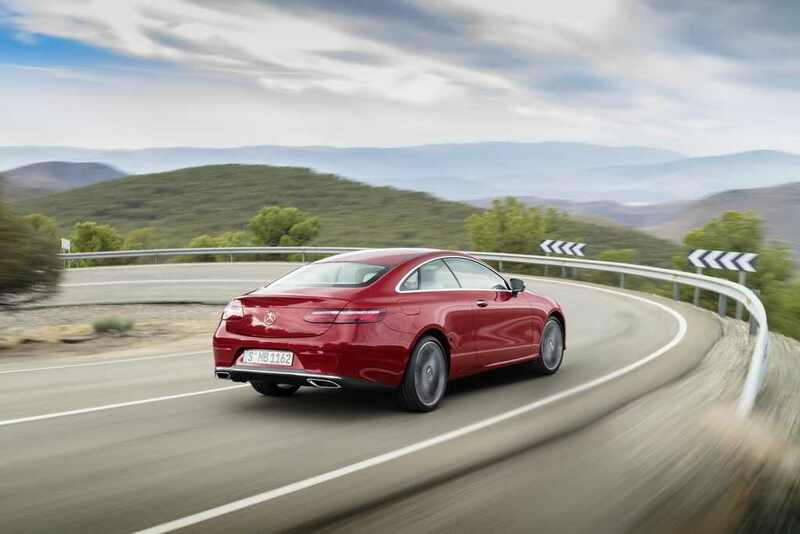 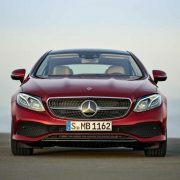 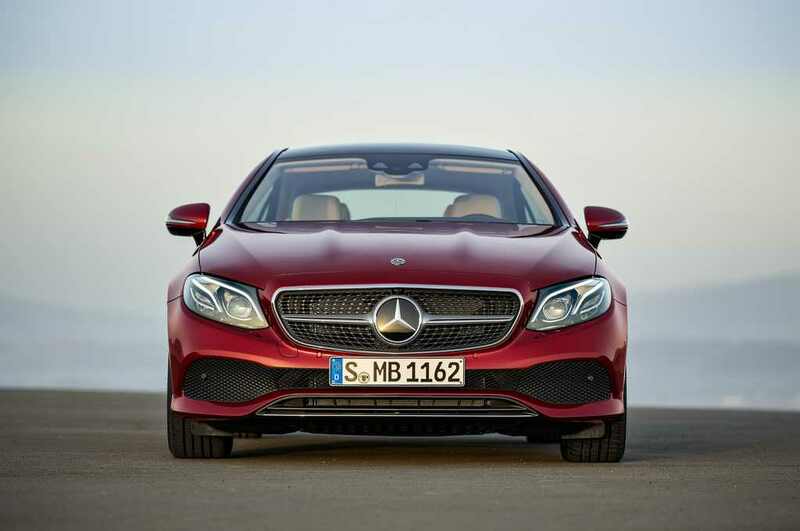 The new E-Class Coupe can also be had with the AMG Sport Package, which means new styling and interior bits.